I know, I know. It’s not Friday. Thanks to half-term holidays and a load of work to juggle while entertaining a four-year-old child, I’ve fallen a bit behind. But fear not, I’ve been saving money like a trooper this week, and as always, I’m happy to share my tips with you. 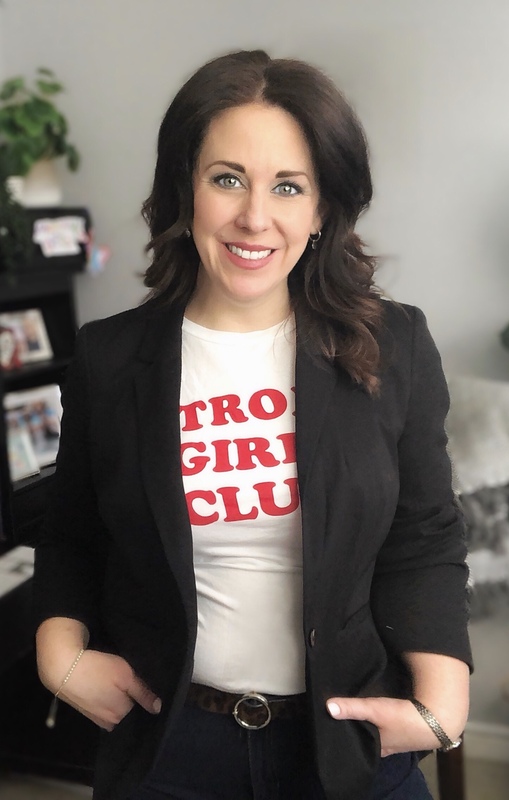 Here are five fabulously frugal things that I did this week. We started off Half Term with an inset day on Friday. 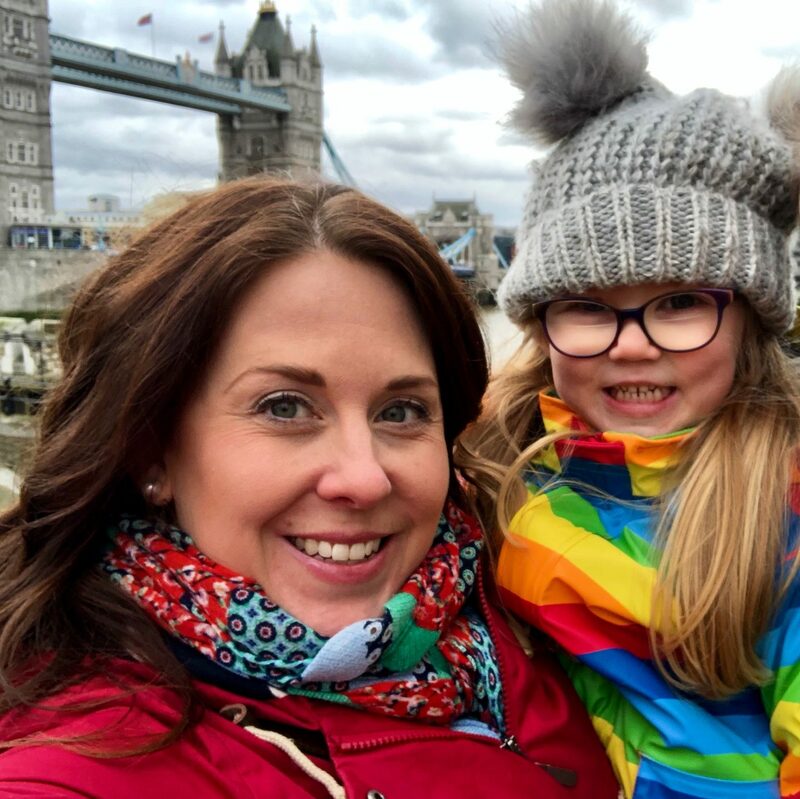 So, we headed up to London for a trip to the Tower of London to see the Crown Jewels with a coronation-obsessed four-year-old. Frozen has a lot to answer for! Naturally, I signed up for the 2-for-1 entry tickets that we were eligible for because we travelled by train – a saving of £28 on our entry. Unfortunately, I didn’t practice what I preach and “read the terms and conditions carefully”. When I presented the downloaded voucher on my mobile phone, the member of staff informed me that they the attraction only accepted paper versions. I kicked myself, but it’s a good reminder to read the small print before taking advantage of a money-off offer. When we went into the city, we only had to buy two train tickets as my daughter travels for free because she is under five, it cost £36 for the two adults. But I signed up for a National Rail discount card – which cuts off-peak train travel by a third. Already a savings of £12, the first time I used the £30 card. I travel into the city from our home in West Sussex about once or twice a fortnight, always off-peak thanks to the school run, so the savings will soon add up. There are several different options for all types of travellers. For instance, you can buy 16-25, Family & Friends, Senior, Two Together and Network Railcards online. 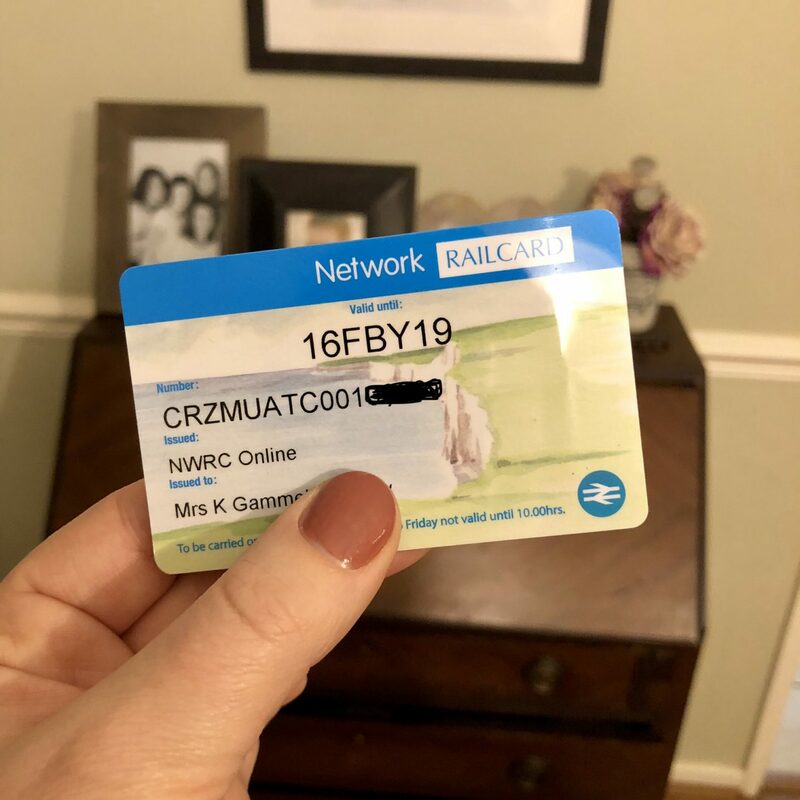 Bear in mind that you must carry your Railcard with you always during the journey to qualify for the discount. This railcard will save me a third on off-peak train fares. Winner. Did you know that British women spend on average £70,294 on their appearance in their lifetime? That’s £1,352 a year or £112.65 a month, according to research from Groupon, anyway. Have you ever considered joining a product-testing scheme to help cut costs? 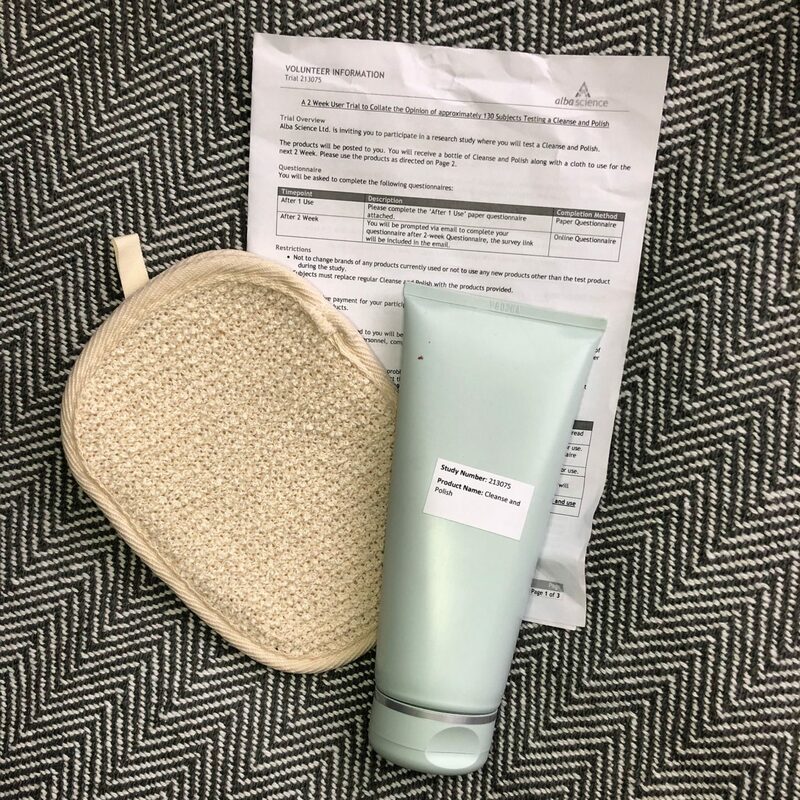 I signed up for a few schemes back in October while writing a story for The Metro – and this week, I received my first product from Alba Science Home Testing. All I must do is use this cleanse and polish body scrub for a fortnight and report my findings. If you ask me, the bottle strongly resembles the Liz Earle beauty range, so I was eager to give it a try. 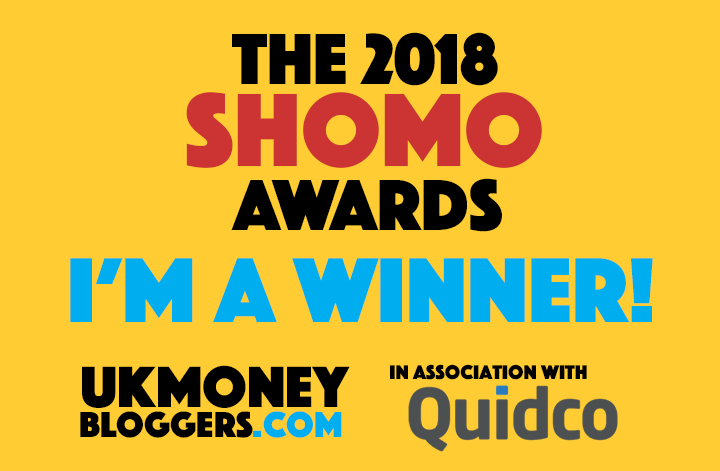 If you fancy having a as a reviewer – which costs you nothing – here is where you can sign up. Bear in mind that it may take a few months to see the first products come through the post, so be patient. Is it just me, or does this bottle look like a big-name brand? Anyone who has shopped online knows how many marketing emails land in our inboxes each day. But have you ever considered the impact those messages have on your bank balance due to the impulse shopping that results? Take a few minutes and unsubscribe from company emails with Unroll.me. All I did was sign up to the website and it scanned my inbox and compiled a list of your email subscriptions, which you can edit. I was shocked to see that I was subscribed to 192 newsletters alone! While I was at it, I had a look at my online banking and noticed that a few rogue direct debits that had slipped through the net thanks to free trials automatically renewing. I cancelled my Readly account and the subscription to The Telegraph premium – saving me a total of £11.99 a month. More than £37 off our lunch bill? Yes, please. Another day out was spent with friends in Richmond and we took our kids to a cupcake decorating class at The Hummingbird Bakery. It was fantastic, and offers good value at £18 for a 90-minute, instructor-led lesson thanks to the box of six cupcakes, which would have normally cost £2.60 a piece – or £15.60 in total. What’s more, it was free hot drinks for the adults, so it was lattes all around. After a quick trip to the playground to burn off the sugar in the sunshine, we had lunch at Pizza Express. 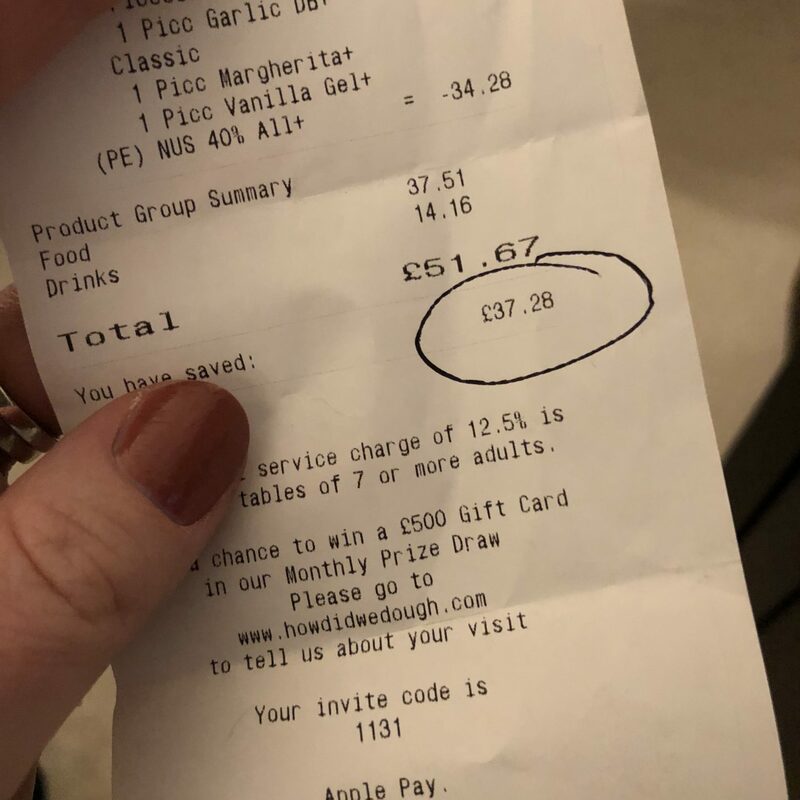 For three adults and three kids, our bill came to £88.91 – but with my NUS card saving us 40% because we were lunching on a Monday, we slashed £37.28 off our bill, bringing the total to just £51.67. Result. Here is how you can also get your hands on student discounts without cracking a book. 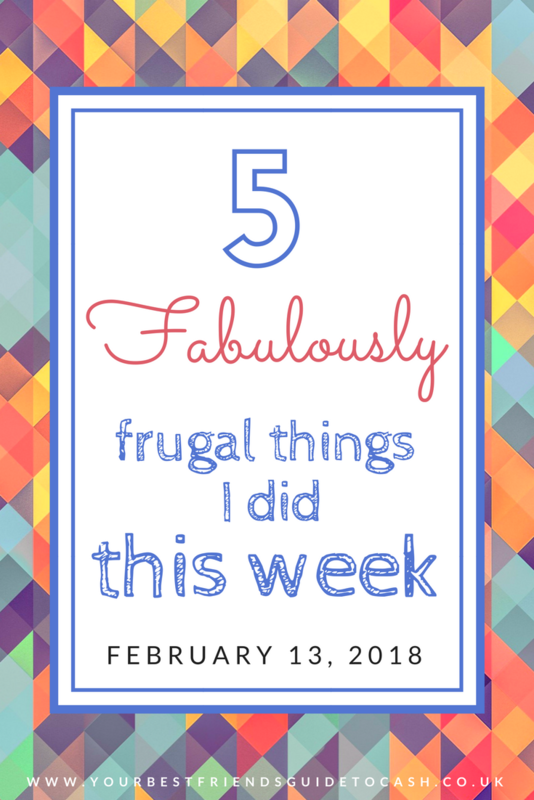 I’m linking up with Faith, Cass, Emma, and Becky in this week’s Five Fabulously Frugal things I’ve done this week linky. Hop on over for more money saving inspiration.